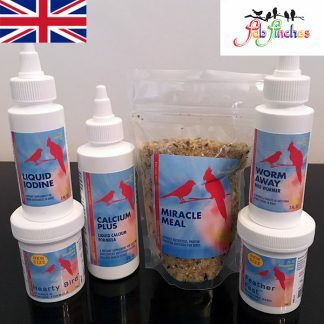 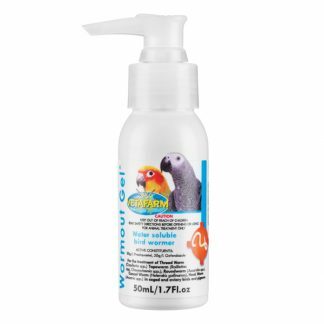 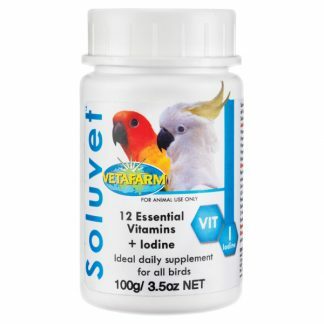 Morning Bird Liquid Iodine is a dietary supplement designed to address and supply iodine deficiencies in birds. 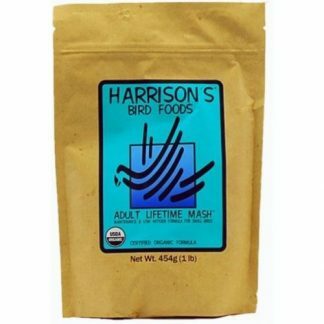 Iodine is required for proper thyroid functioning. 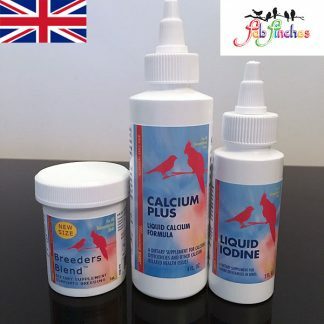 Iodine deficiencies can result in difficult moults, poor feather condition, breathing and singing problems, inactivity and poor breeding. 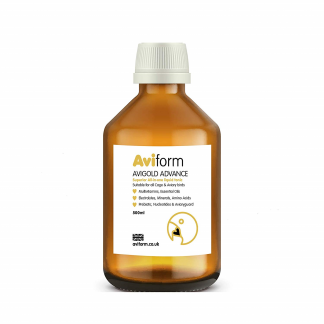 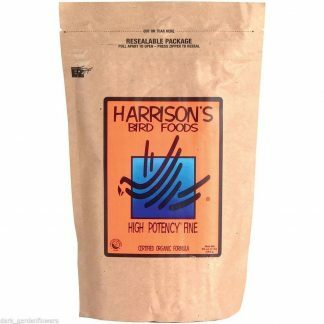 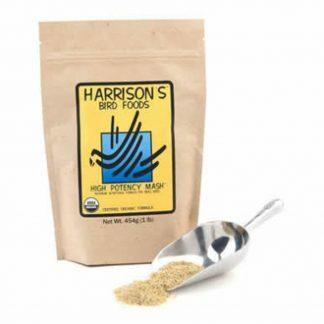 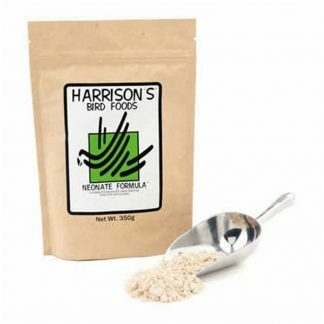 Morning Bird Liquid Iodine / Bird Iodine is a dietary supplement designed to address iodine deficiencies in birds. 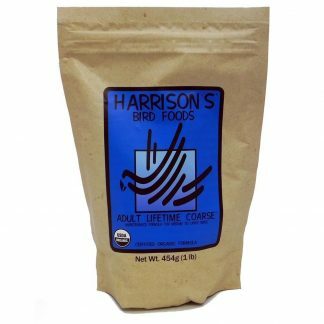 Iodine is required for proper thyroid functioning. 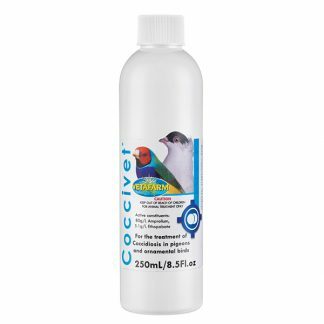 Iodine deficiencies can result in difficult moults, poor feather condition, breathing and singing problems, inactivity and poor breeding. 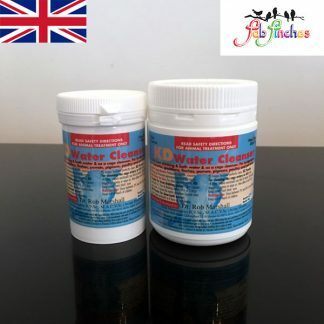 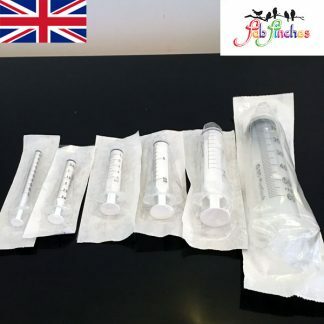 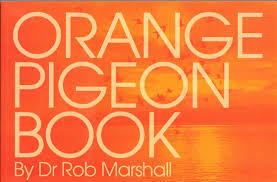 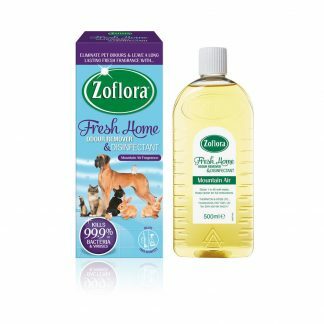 Add two drops of liquid Iodine to 0.95 litres of clean drinking water. 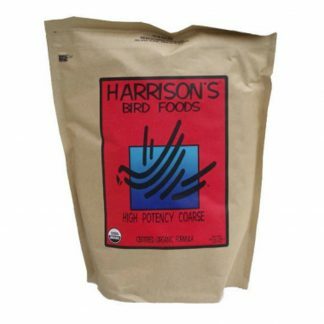 Use daily and as bird’s only source of drinking water. 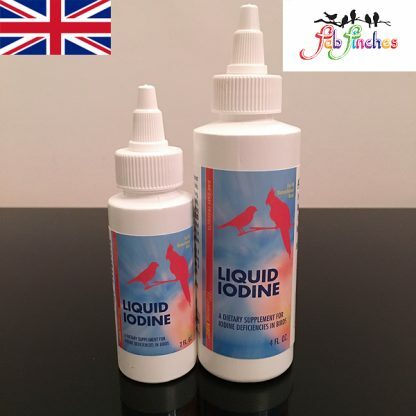 Liquid Iodine may be added to drinking water containing other vitamins and minerals. 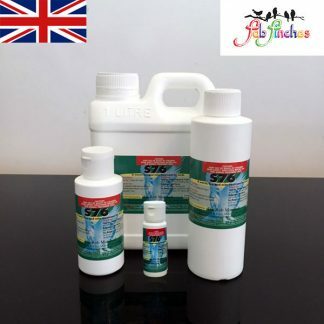 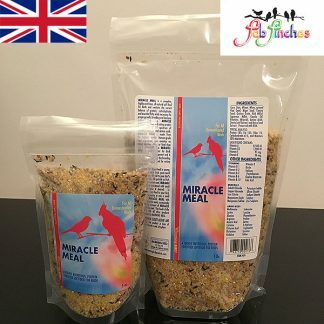 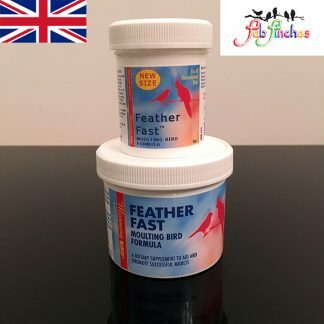 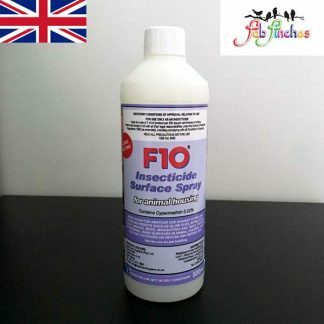 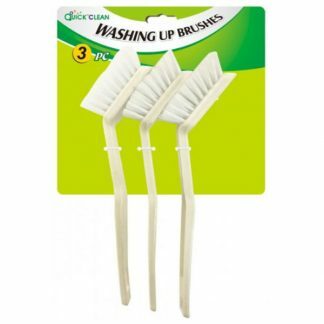 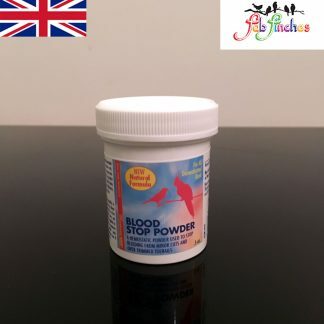 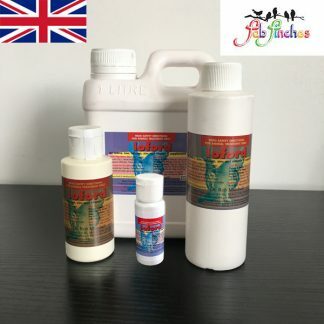 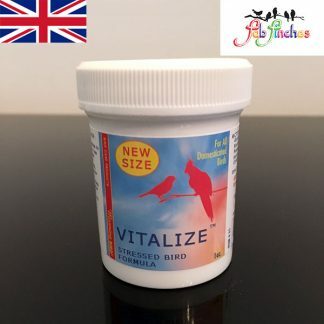 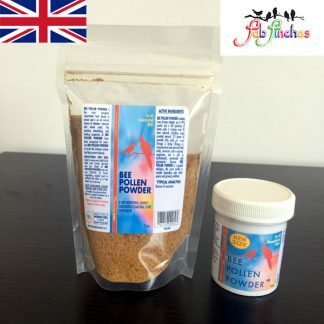 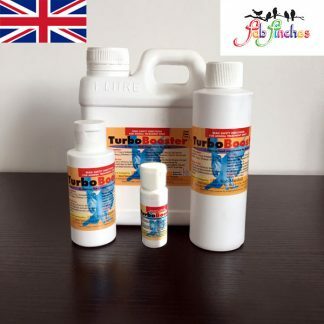 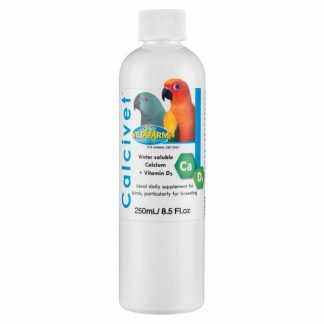 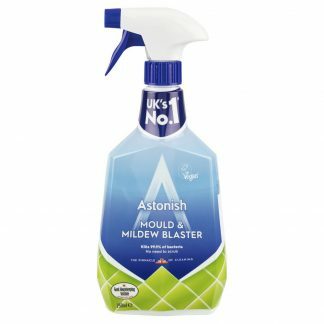 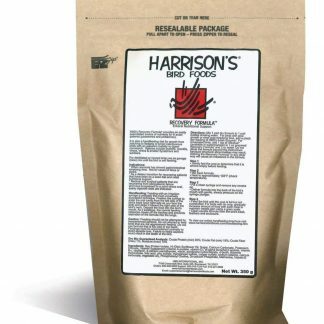 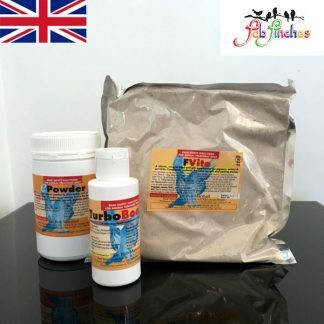 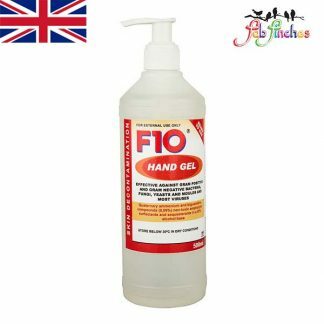 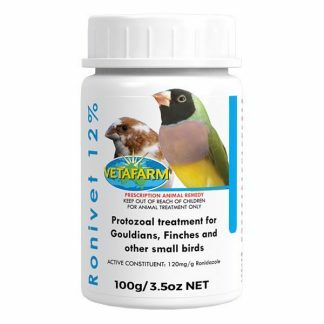 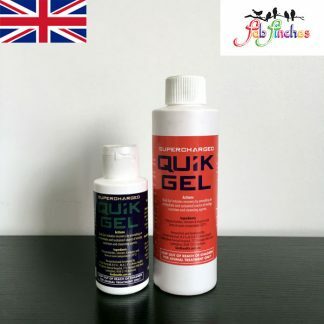 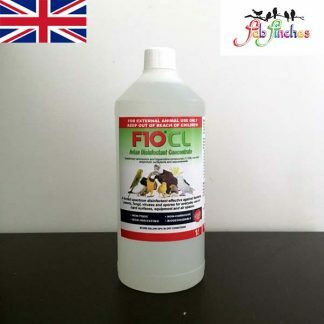 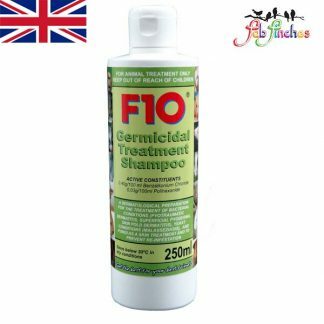 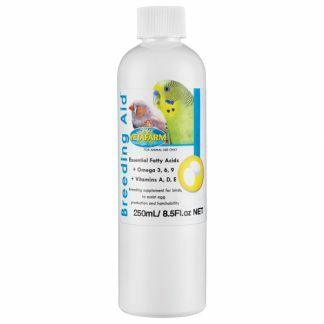 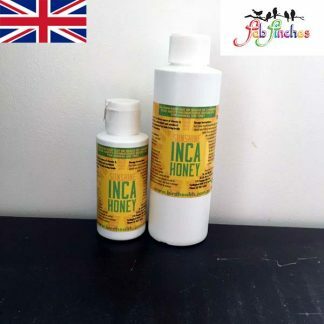 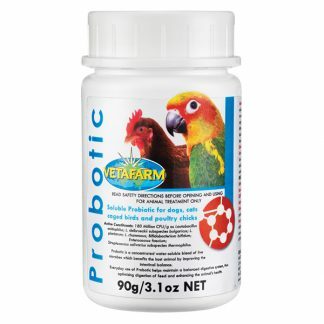 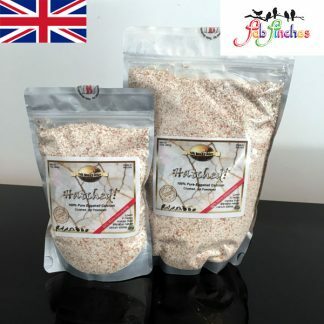 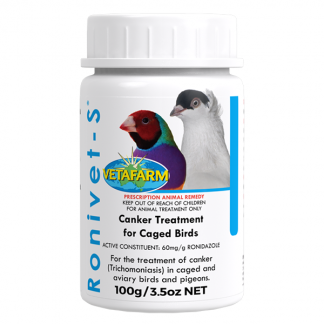 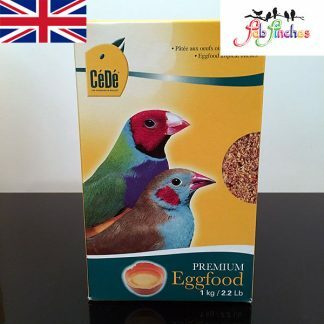 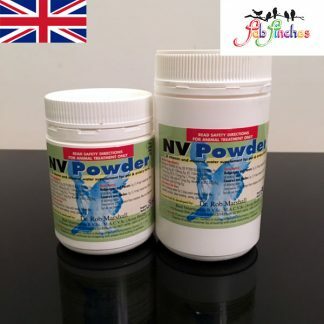 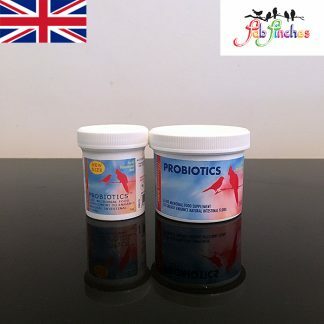 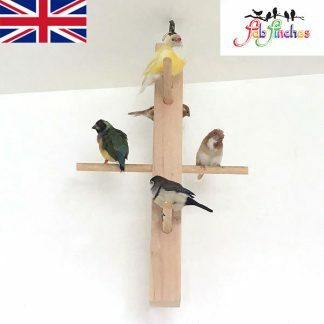 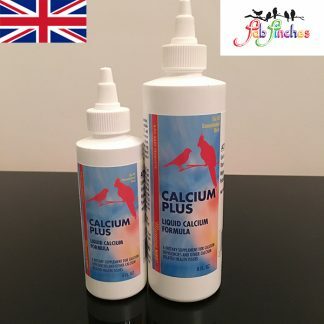 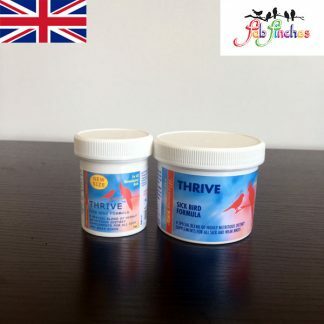 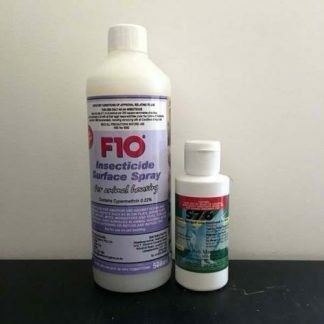 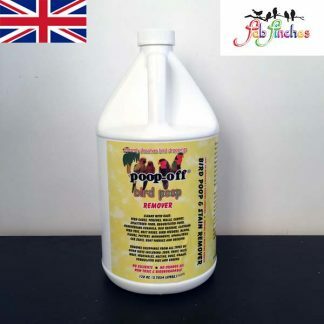 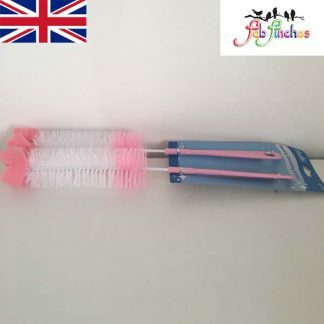 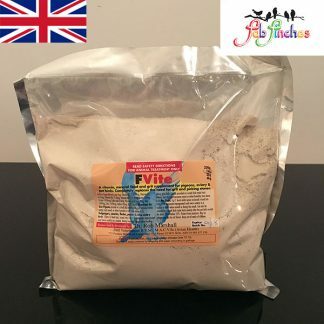 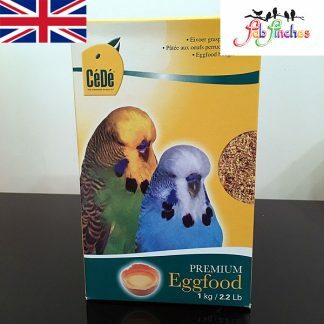 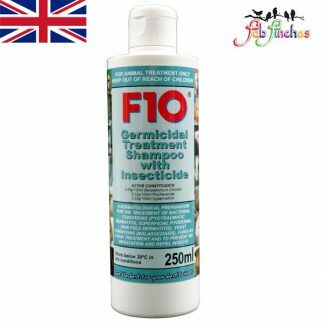 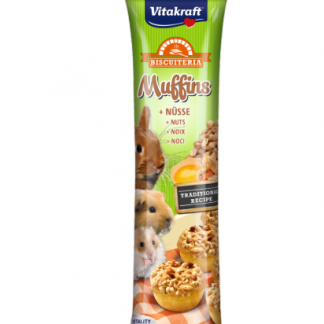 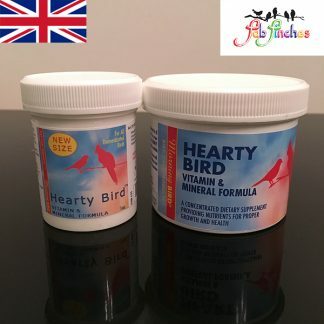 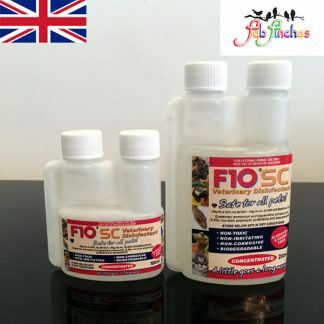 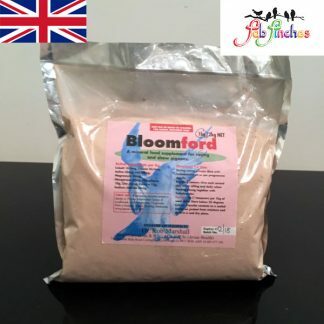 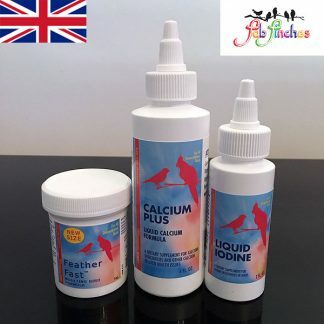 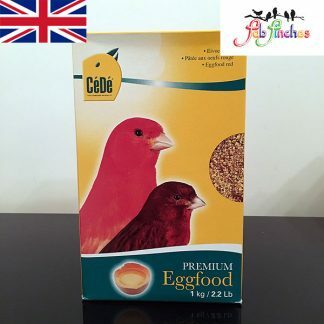 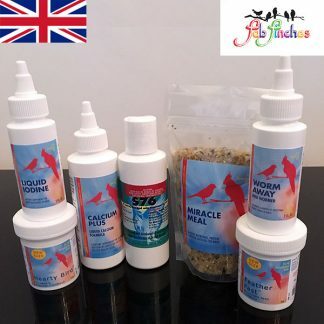 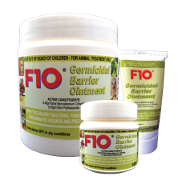 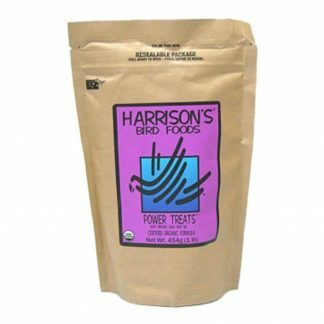 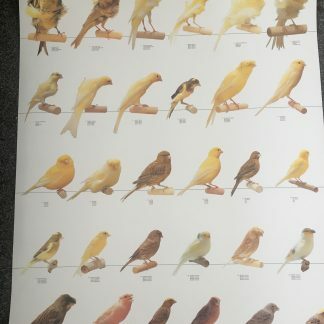 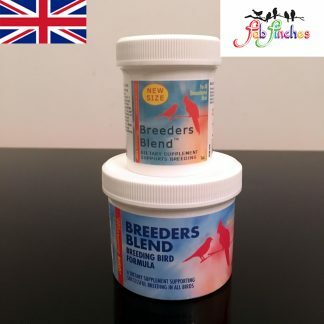 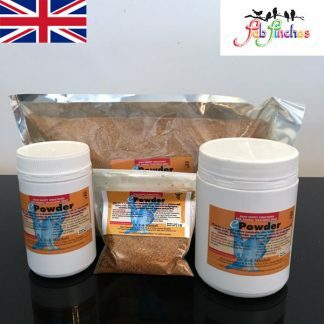 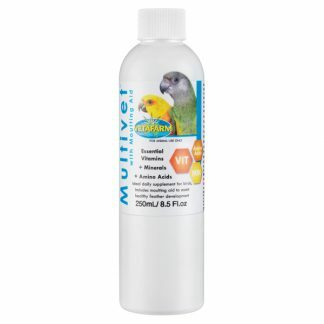 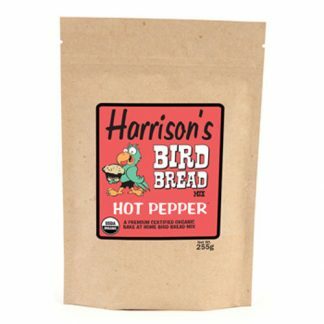 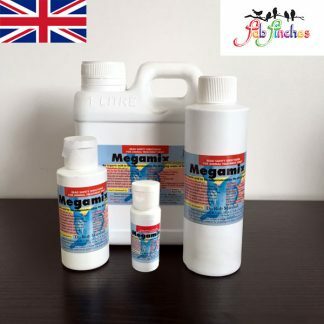 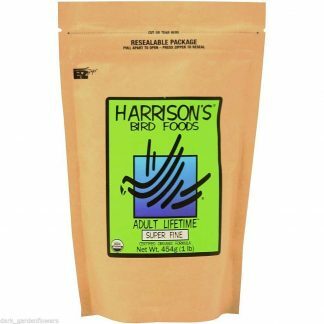 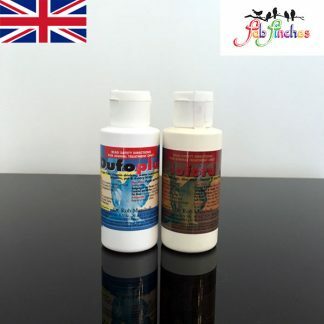 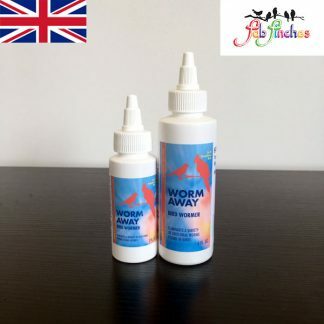 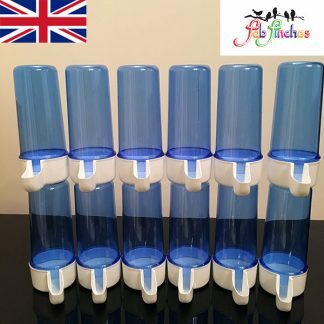 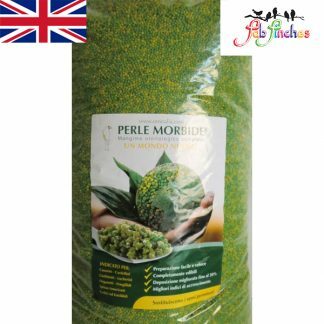 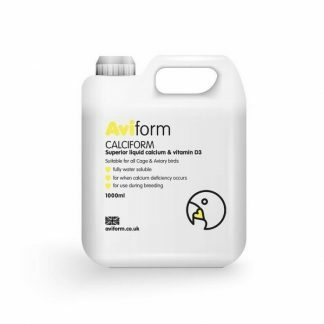 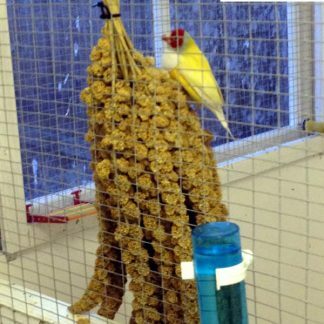 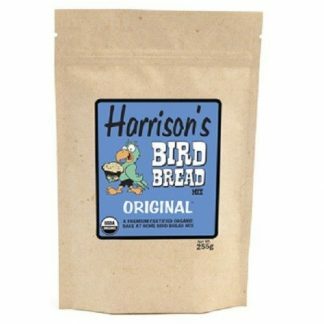 Safe for young and adult birds. 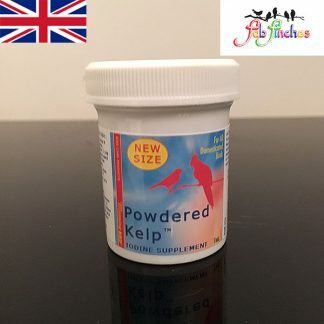 Potassium Iodide, Atlantic Macrocystis, Pyrifera, Sea Kelp, Sodium Benzoate.